Most of us living in panhandle Florida recognize that our farmers and ranchers are committed to sustainable production of food, fiber, and fuel for generations to come, but how will farmers continue to be productive while sharing natural resources with an ever growing population and an intricate environment? How will Florida’s agricultural lands, rangelands, and woodlands continue to contribute to the quality of our environment and to our economy? According to the USDA Natural Resources Conservation Service “Range and pasture lands are diverse types of land where the primary vegetation produced is herbaceous plants and shrubs. These lands provide forage for beef cattle….and other types of domestic livestock. 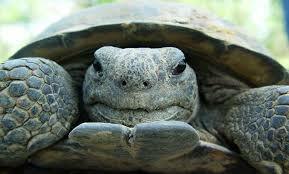 Also many species of wildlife…depend on these lands for food and cover.” Florida’s rangelands and woodlands are a significant component of Florida’s agricultural industry. Florida’s 5.1 million acres of agricultural rangelands and woodlands not only support the economy, but abundant wildlife too. These well managed lands are living systems sustaining livestock, wildlife, and healthy soils. Benefits of these lands include important economic and ecological services like reducing our carbon footprint, increasing water conservation, providing forage for livestock, habitat for wildlife and game, preservation of cultural heritage, and sustainable timber. Additionally, hunting, fishing, and wildlife viewing is a multi-billion dollar industry within which Florida’s rangelands play a significant role. Florida’s rangelands are also important for the continued survival of many threatened species like the Crested Caracara, Snail Kite, Gopher Tortoise, Florida Scrub-Jay, Eastern Indigo Snake, Roseate Spoonbill, Wood Stork, and Sandhill Cranes. 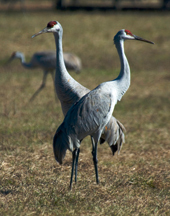 Sandhill Cranes in a North Florida pasture. UF/IFAS Photo by Josh Wickham. 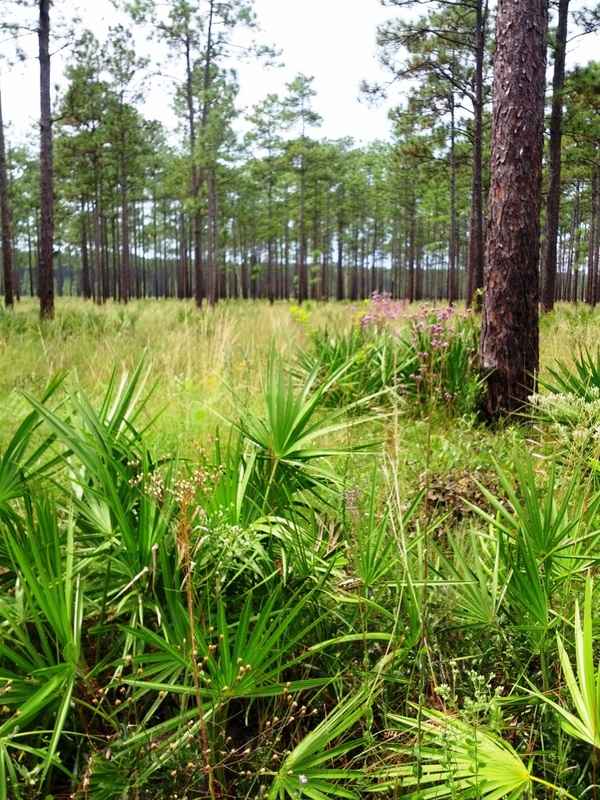 Threats to Florida rangelands include conversion into urban areas and fragmentation of large tracts of lands causing disconnection from other farmlands and natural areas. Contiguous, connected “wildlife corridors,” are important for many species of wildlife. Additionally, the establishment of non-native, invasive animals and plants; and alterations of natural and necessary processes such as fire, floods, and droughts, can disrupt the full economic and environmental potential of these lands. Today’s farmers use best management practices (BMPs) relying on up-to-date technologies and research to protect Florida’s unique natural resources, especially our precious water, while at the same time maximizing their production. BMPs are based on University of Florida Institute of Food and Agricultural Sciences (UF/IFAS) research and are practical, cost-effective actions that agricultural producers can take to conserve water and reduce the amount of pesticides, fertilizers, animal waste, and other pollutants entering our water supply. They are designed to benefit water quality and water conservation while maintaining or even enhancing agricultural production. According to the Florida Department of Agriculture and Consumer Services, for example, agricultural producers save 11 billion gallons of water each year by their conservation practices. Florida’s agriculture producers are deeply committed to being stewards of their lands and our surrounding environment. Their adoption and support of best management practices as well as continuing education is critical for sustainable production and also for feeding the world of the future.